Oooh! 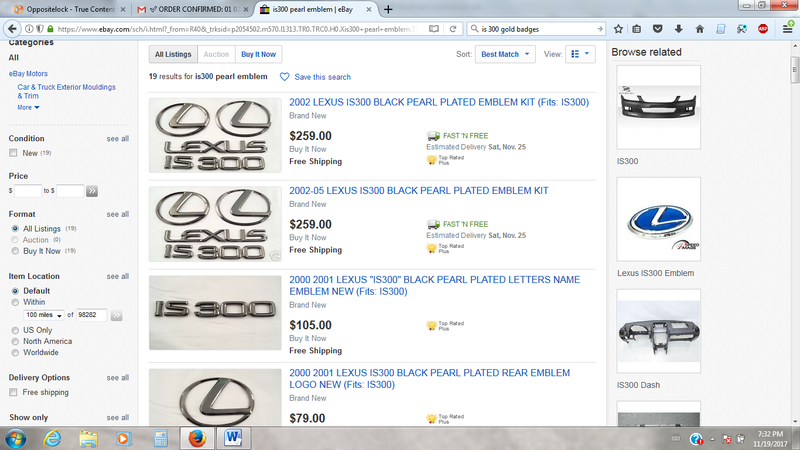 Those black pearl badges look kind of cool! Filed to: bigly expensive.Filed to: bigly expensive.